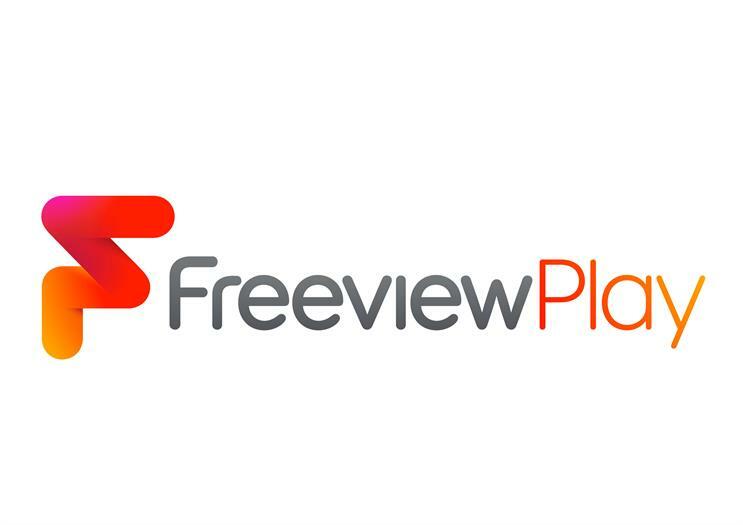 Freeview, the free-to-air TV service, is launching a connected TV package to support video on-demand and catch-up TV called Freeview Play. The connected service will initially offer BBC iPlayer, ITV Player and Channel 4’s on demand service, and will be available later in the year. There will also be a scroll back electronic programme guide linked to live TV. Viewers will be able to search for a show by using the scroll back function or through a page of apps. Guy North, the Freeview managing director, said that the brand would announce its launch partners "very shortly". The launch will also include a rebrand for Freeview, which was designed by DixonBaxi, the branding agency. The new logo includes the "friendly rounded font and red colour," said North. Owen Jenkinson, the head of marketing at Freeview, said: "We want, over time, to become the new normal TV. We want Freeview Play to take consumers from digital to connected TV. "We’re offering live, catch-up and on-demand TV, giving consumers the freedom to watch the shows when they want. They will have the freedom to tailor the package to their own needs." He also said Freeview understands consumers "love" catch-up TV but that because connected TV has "not kicked-off yet", the company is "well-placed to catch that wave". Jenkinson added that the "strength of the TV brand will drive" people to opt for Freeview Play over other providers. Ilse Howling, the managing director of connected TV at Digital UK, said: "This is the future of TV and we are trying to lean into the heritage of the brand by working with as many manufacturers in the supply chain. The equipment will be available at multiple price points." North said: "Our new brand identity is bold and contemporary and will stand out in what is a very crowded market. "In the same way that we took the UK from analogue to digital, Freeview Play is the next step in that vision and it will put the viewer in control, without complexity, commitment or unnecessary cost – we want to keep television fair and open for everyone. That means giving the consumers the freedom to choose the TV they want, the way they want it." Freeview is jointly owned by the BBC, Channel 4, ITV, Sky and Arqiva.